Classic character, vibrant diversity and unique charm. "Ashley Care Center invites you to experience our wonderful "hidden little secret”"
You can meet our wonderful team and explore our remodeled home away from home. 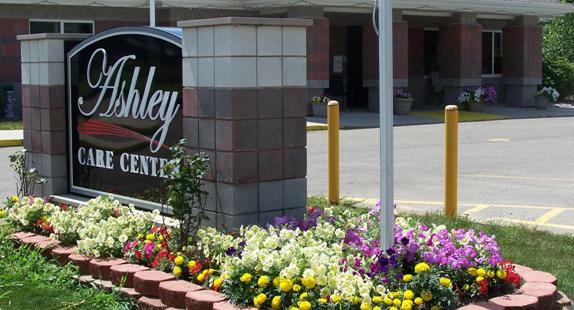 Ashley Care Center welcomes you to explore and experience skilled nursing, rehabilitation and secure memory care at its finest! The Season’s of Michigan are reflected in our newly renovated skilled nursing, rehabilitation and memory care wings. Beautiful art, fresh paint and new flooring express the diversity of our ever changing seasons.